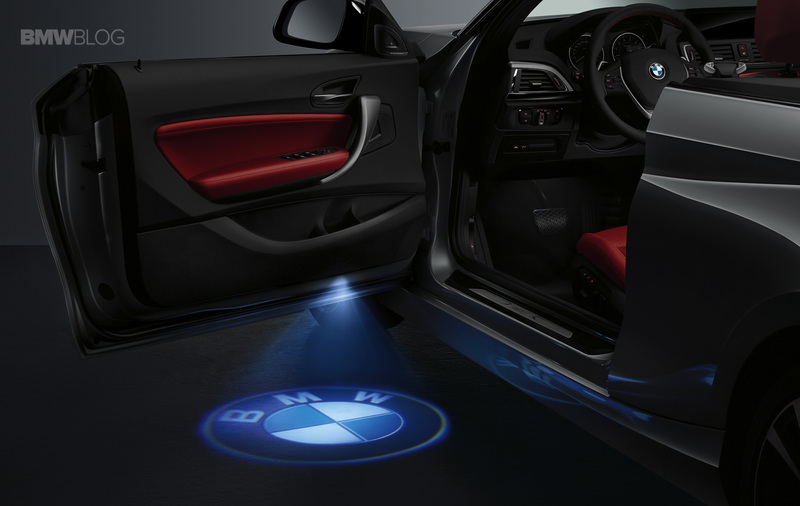 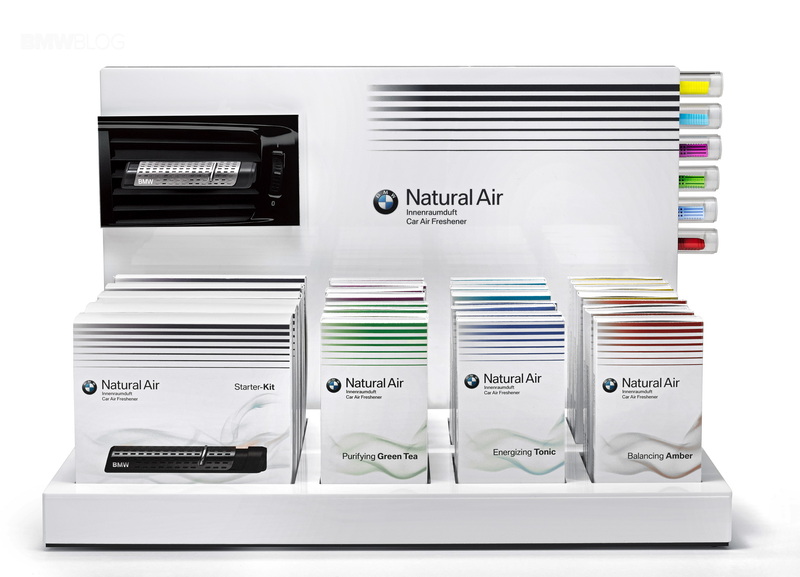 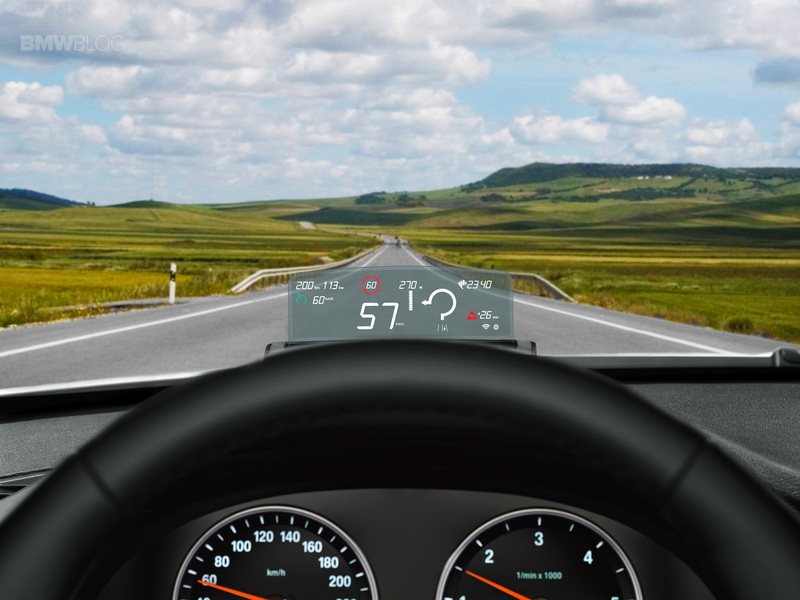 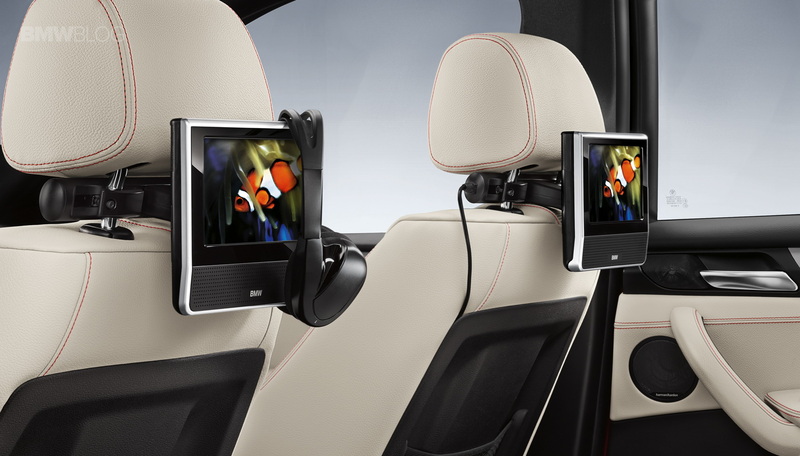 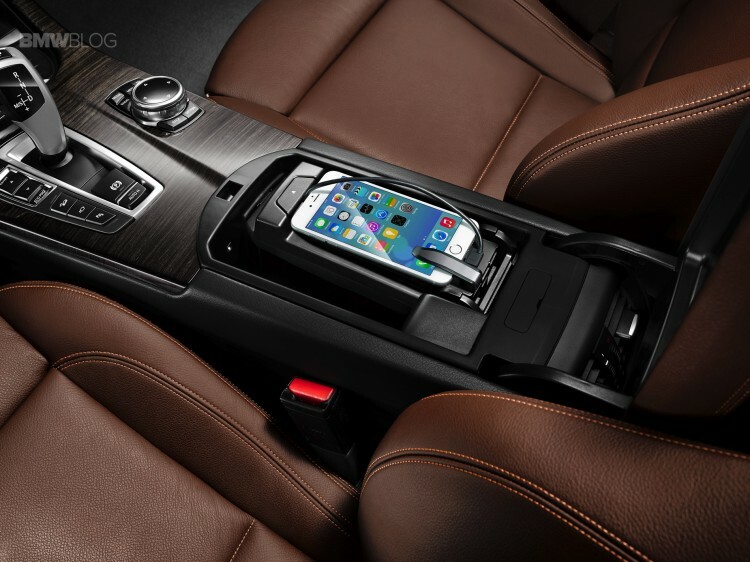 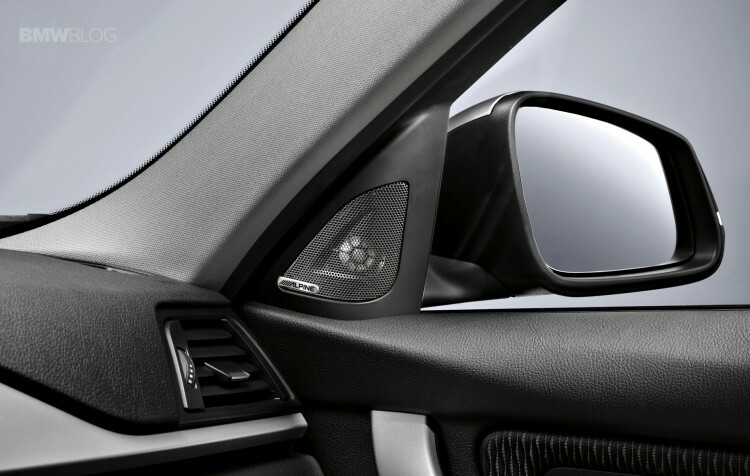 Whether comfort, safety, design or functionality is uppermost in their thoughts, BMW owners can lend their car an even more individual touch with high-quality Original BMW Accessories. 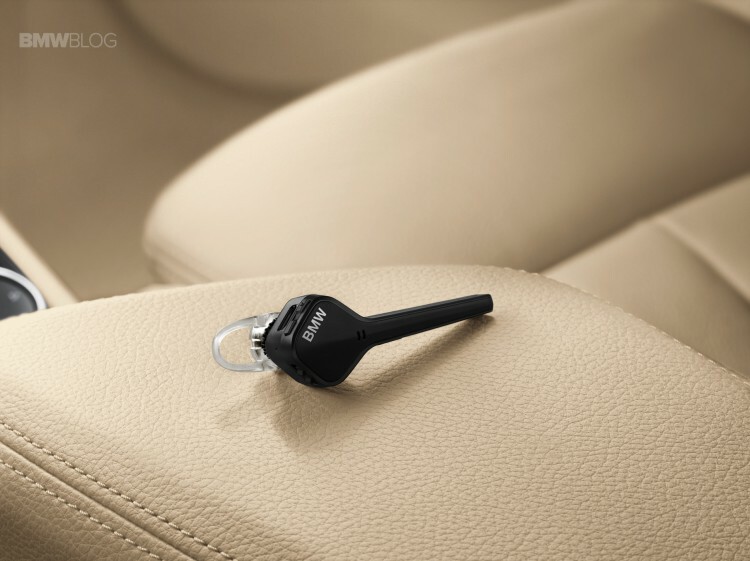 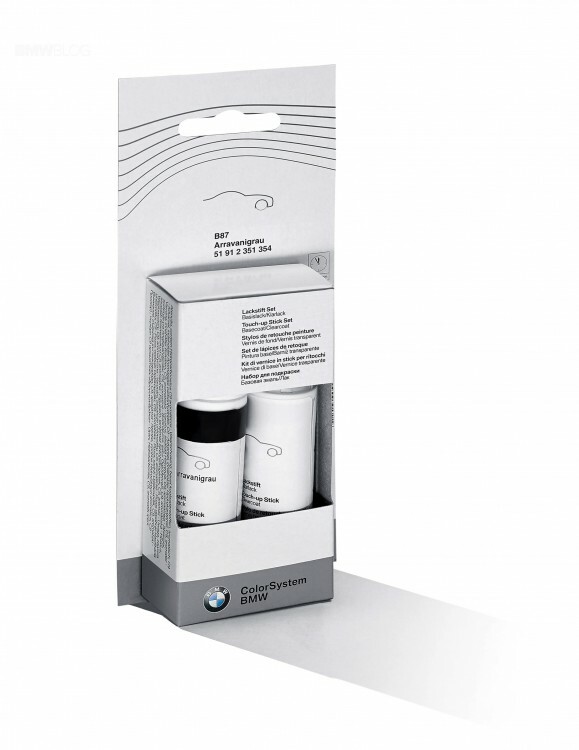 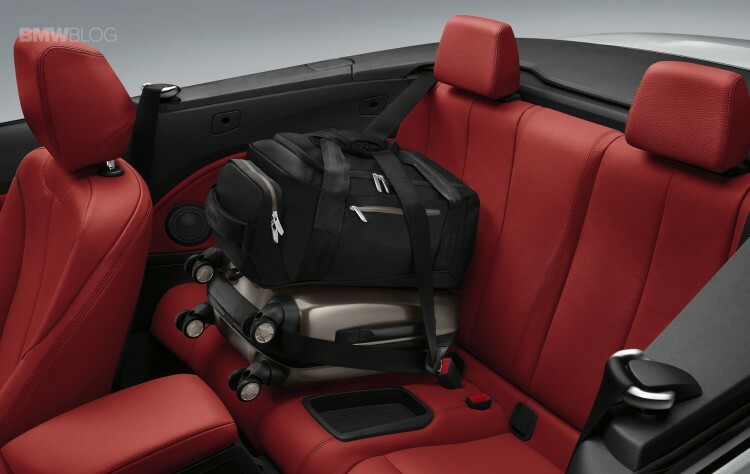 They can rest assured that every item in the Original BMW Accessories range has been developed specially for use in BMW models and is perfectly adapted for the job in hand. 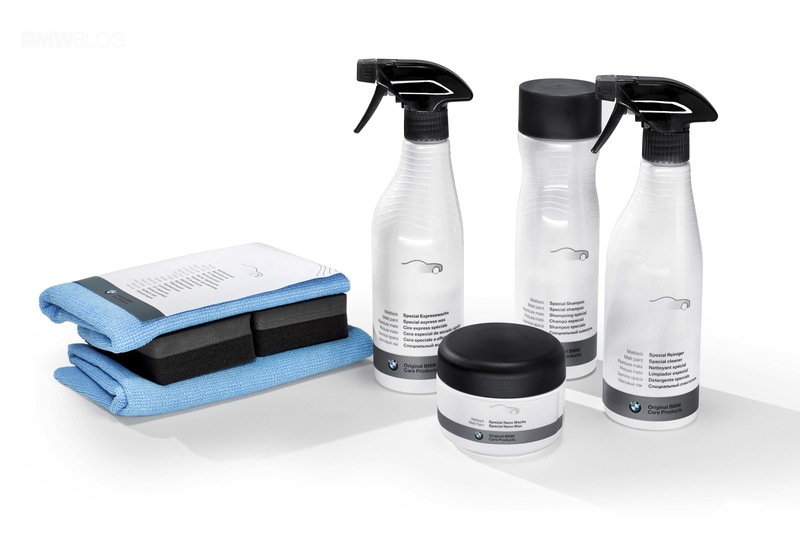 And with an array of new products available for any aspect of a BMW you’d care to mention, the extensive selection of Original BMW Accessories makes a more attractive proposition than ever.